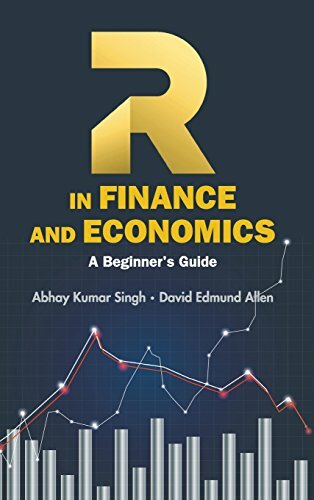 This book provides an introduction to the statistical software R and its application with an empirical approach in finance and economics. It is specifically targeted towards undergraduate and graduate students. It provides beginner-level introduction to R using RStudio and reproducible research examples. It will enable students to use R for data cleaning, data visualization and quantitative model building using statistical methods like linear regression, econometrics (GARCH etc), Copulas, etc. Moreover, the book demonstrates latest research methods with applications featuring linear regression, quantile regression, panel regression, econometrics, dependence modelling, etc. using a range of data sets and examples. If you have any questions about this product by World Scientific Pub Co Inc, contact us by completing and submitting the form below. If you are looking for a specif part number, please include it with your message.